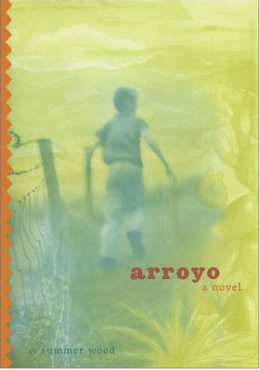 A rich and rollicking novel for anyone who has ever raised a son, or loved someone else's. 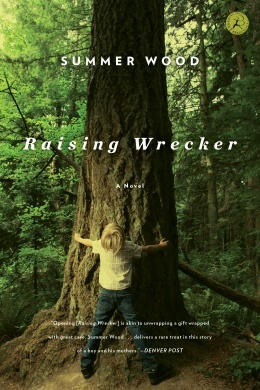 Set amid the giant trees of Northern California's magical Lost Coast, Wrecker is the story of a nearly-broken boy who unexpectedly finds a family. "When Willie Lee Woolston, a burned-out blues singer with flame-red hair, moves to the dusty mining town of Los Fuegos, New Mexico, she thinks she is hiding from the ghosts of her past. She buys an abandoned adobe along the town's dry arroyo and settles down among the old Hispanic families that have lived there for generations. Right from the start she is drawn into the tumultuous lives and dreams of the townspeople. Just as Willie Lee finds her singing voice again, an accident at the copper mine threatens the town with disaster, forcing people together - and apart - in unexpected ways." --BOOK JACKET.